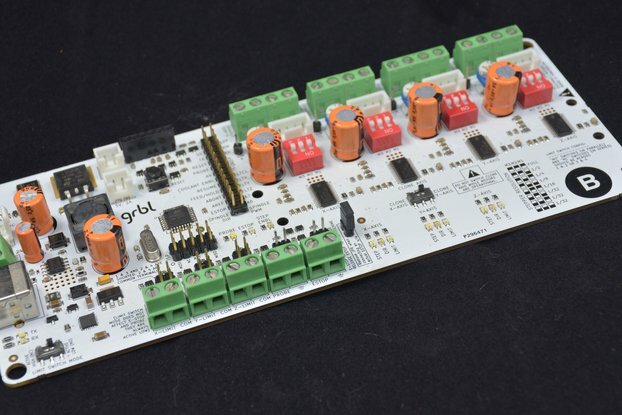 This is a CNC controller specifically designed to address the needs of the MPCNC (Mostly Printed CNC) CNC 3D Router. 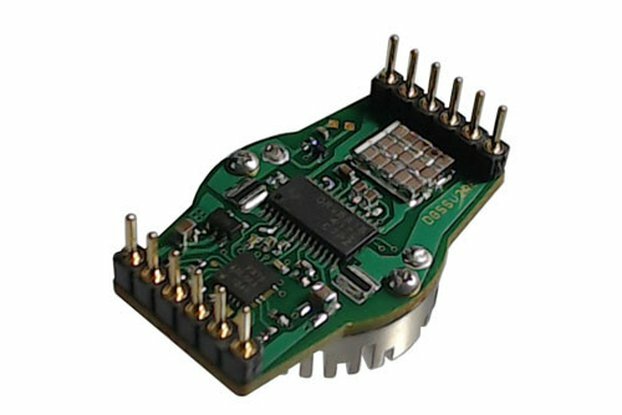 You must provide the stepper motors modules. 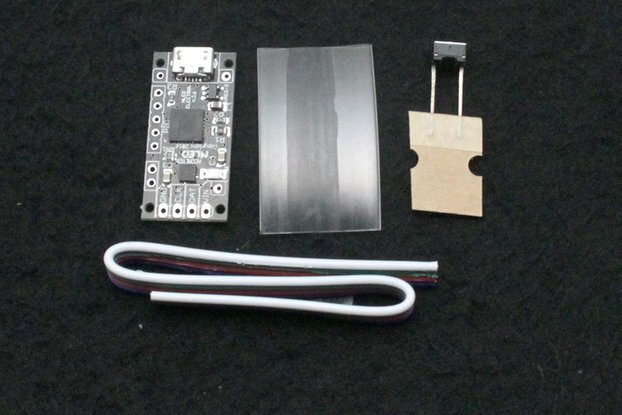 You must also provide, program and install an ESP32 module, unless you select the option to have it provided. 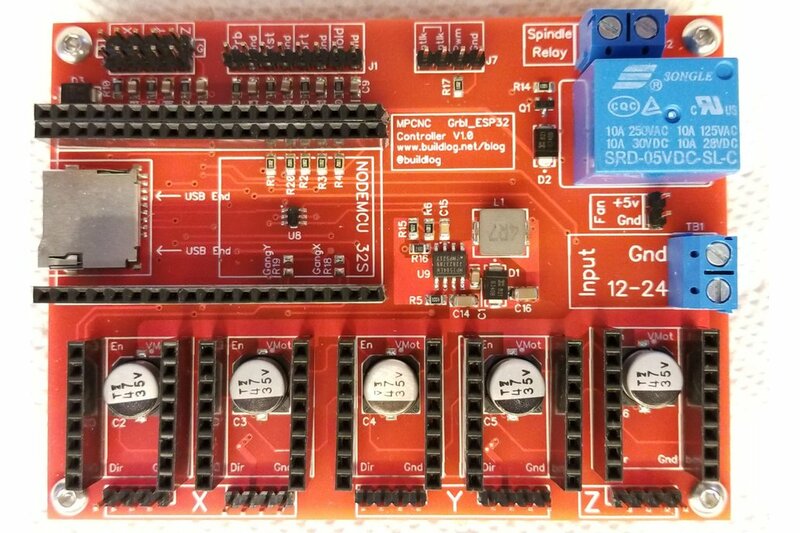 When the optional ESP32 module is provided, it will be programmed with all the default settings and the relay as the spindle control. A small capacity micro SD card with a sample file is also included. 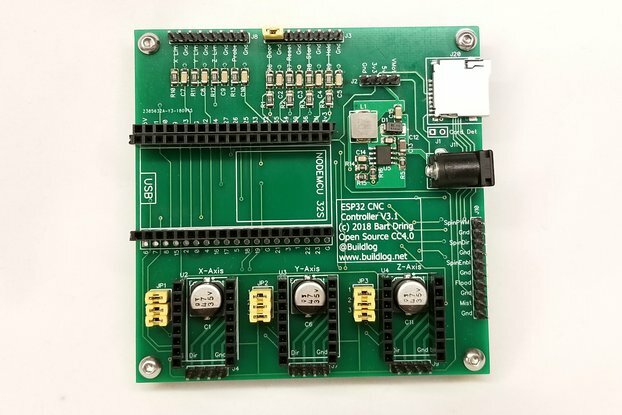 The MPCNC has some special requirements that are not addressed very well with other controllers. The X and Y axes have (2) motors drivers each. 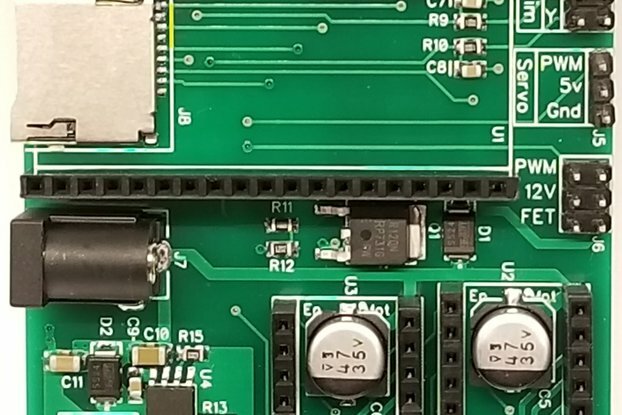 The (2) motor drivers for each of these axes bring added power and also have an auto squaring feature to square up your machine every time it homes. The controllers has these features. Compatible with most existing Grbl gcode sender software. 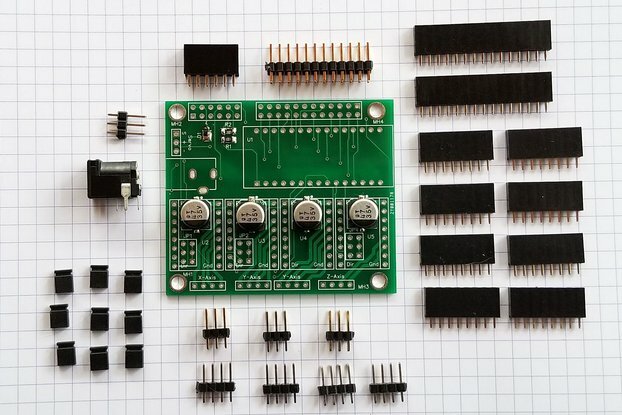 (5) Stepper Motor Drivers: One for each motor in the MPCNC design. 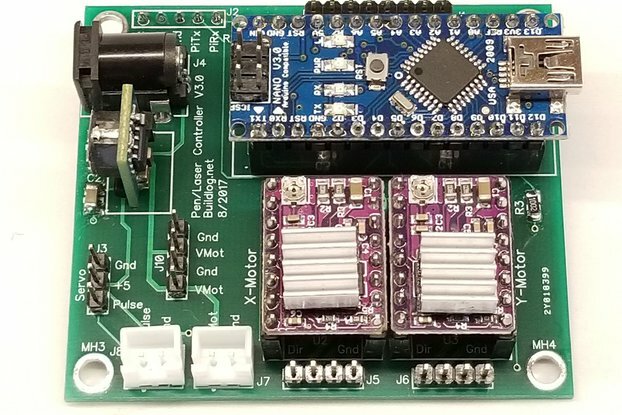 Motors are ganged in firmware and have an auto squaring feature executed during homing. This was custom designed for the MPCNC, but it can also be used on the Low Rider machine. 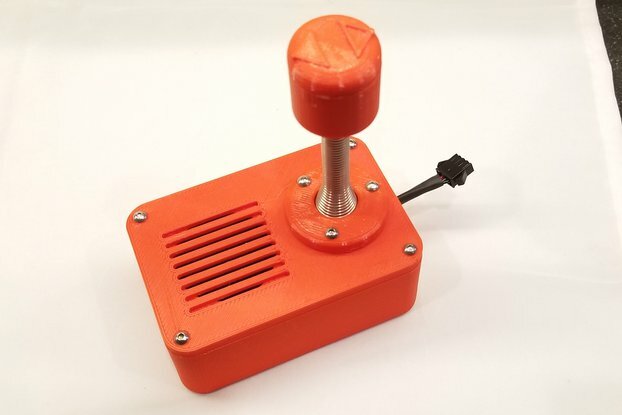 This is an open source project. All details and operating instructions are at the GitHub repo found under the documentation link below.